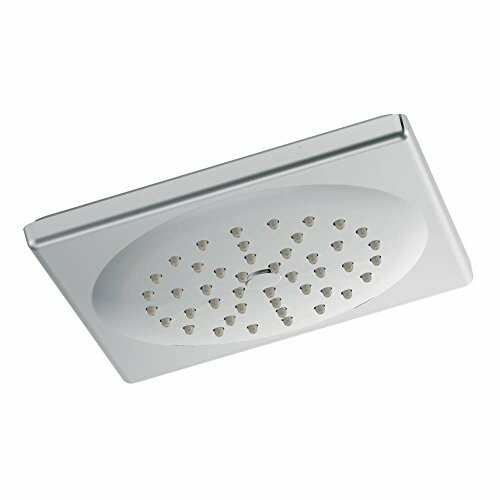 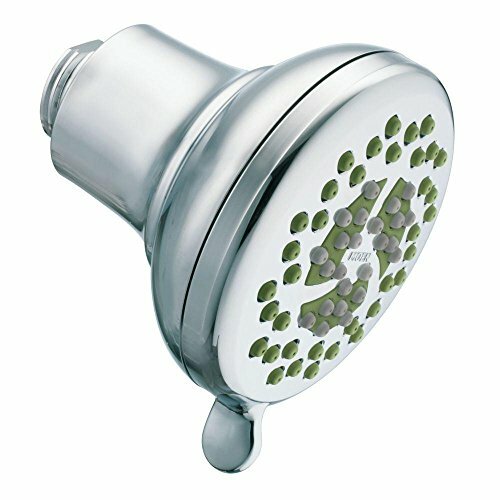 Envi™ delivers same showering experience while using less water. 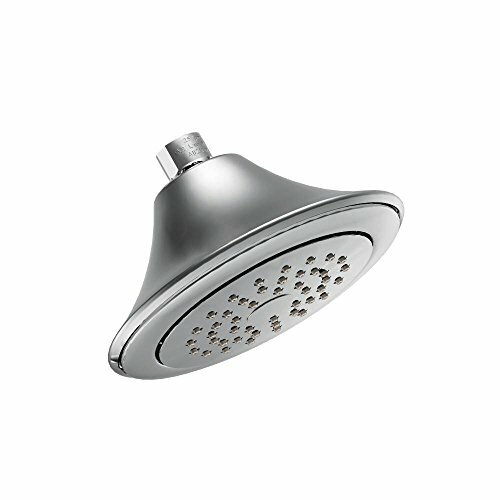 The rainshower experience that you can control is available in the Velocity™ showerhead with Immersion technology. 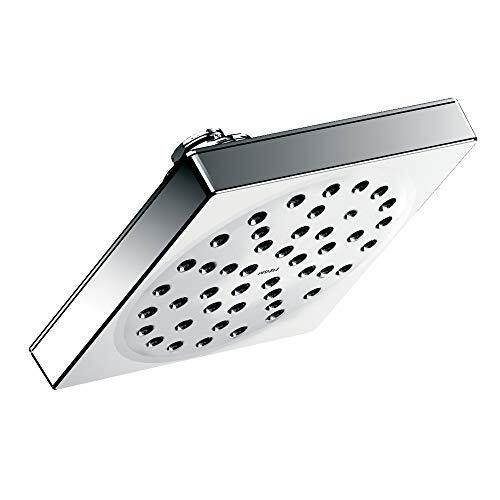 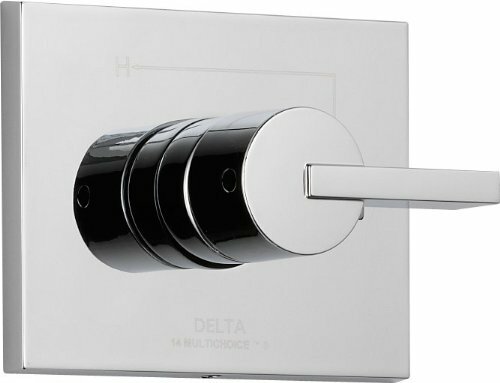 A flip of a lever allows either a calming rain rinse function or a self–pressurized spray. 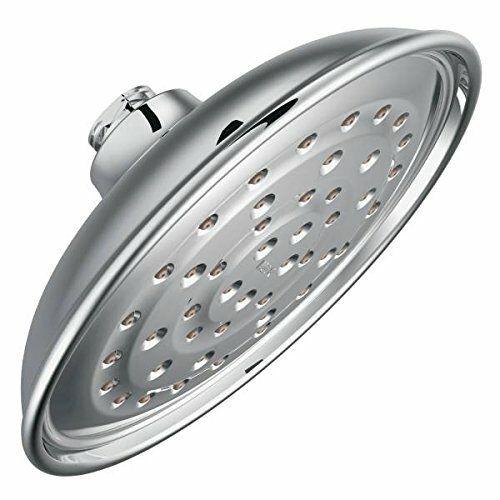 The popular Isabel™ showerhead delivers multi–function luxury in the form of an intensely soothing shower experience. 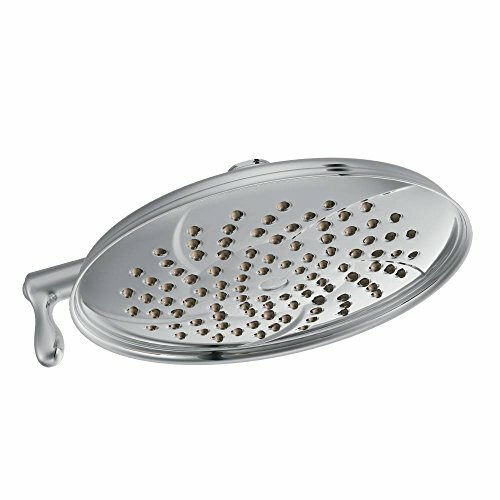 Isabel gives owners the freedom to adjust from a full rainshower to a more vigorous rinse with a simple turn of a lever. 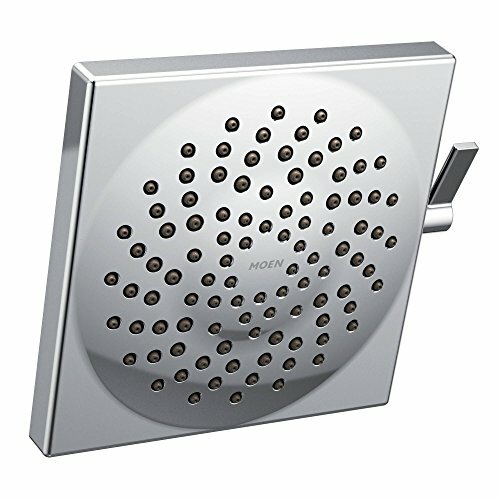 Nurture™ yourself and the environment with Moen’s eco–performance showering collection. 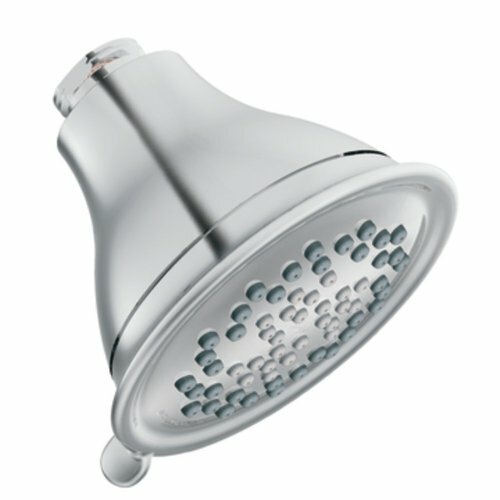 Use up to 30% less water without sacrificing performance. 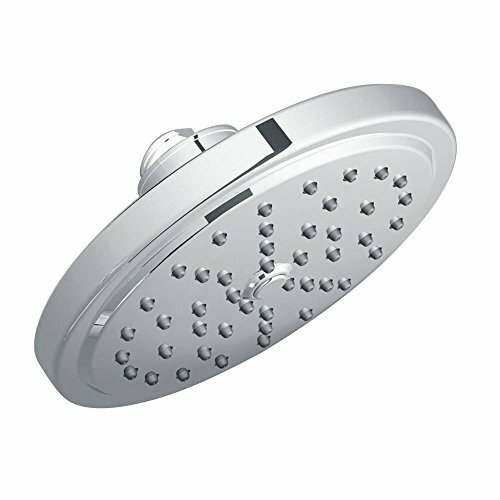 Vitalize™ rainshowers offer self–pressurizing, Invigorain™ rainshower technology which channels water through the showerhead with more spray power than most rainshowers.